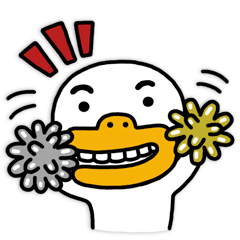 Week listings and previews for our Korean Players Abroad, this week was another interesting week for our Taeguk Warriors and Koreans Abroad. Firstly, congratulations to our Olympic team who won 2-1 against Uzbekistan at the 2016 AFC U23 Championships group stages. Both goals were by Pohang Steelers midfielder Moon Chang-Jin. They will be facing Yemen tomorrow 10:30PM Korean time. Finally, the news we have all been waiting for, FC Porto confirms they have signed 24 year old striker from Vitoria Setubal. Looks like we will have another Korean player playing in the Europa League. Can’t wait for Suk Hyun-Jun and FC Porto to face Park Joo-Ho and Borussia Dortmund in the Europa League. Additionally, Borussia Dortmund and Jeonbuk Hyundai will be having a friendly match today in Dubai, kick off time is 9:35PM Korean time. Winter break continues for other leagues expect for the English Premier League, English Championship and Portuguese League. Son Heung-Min and the Spurs will be facing Sunderland this week, this will be quite an easy game for them. I expect to Son Heung-Min to start or either be benched this week. Lee Chung-Yong and Crystal Palace has it tough this week, they will be facing Manchester City. I expect Lee to be benched this week. 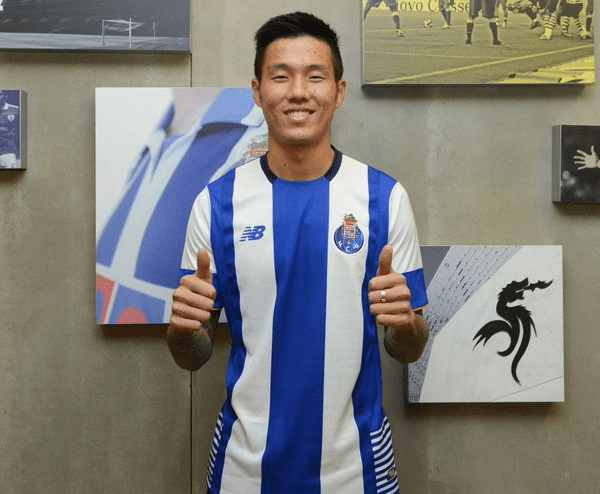 Suk Hyun-Jun is now playing at one of the best clubs in the Portuguese League. Congratulations and good luck to him. FC Porto will facing Guimaraes this week, if all the paperwork is done hopefully he will be able to make his debut this week. With Jonjo Shelvey gone to Newcastle United looks like Ki Sung-Yueng has to fill in his gap, more work for Ki now. Swansea is in terrible form right now, something is not working for them. All the players need to step up their game if they don’t want to get relegated. I expect Ki to start this week against Watford. Borussia Dortmund and Jeonbuk Hyundai will be having a friendly match today in Dubai, kick off time is 9:35PM Korean time. 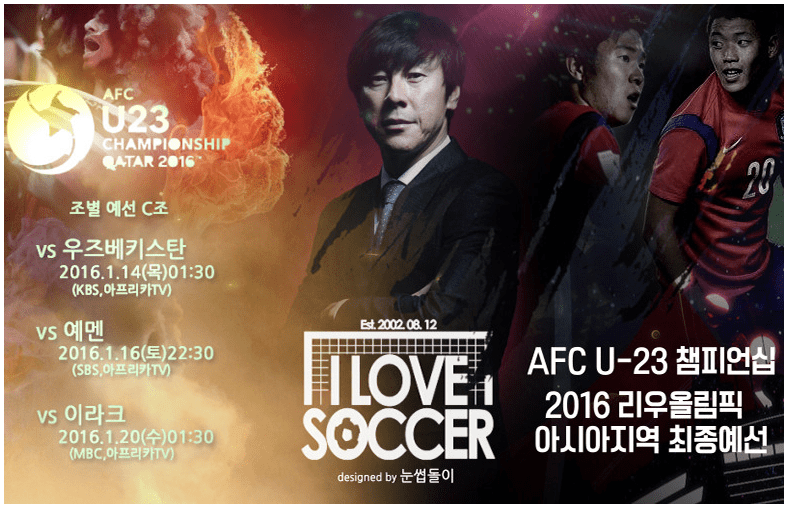 Korea will be facing Yemen tomorrow 10:30PM Korean time. Watched Sonny vs Sunderland in the last five minutes of the game. Looked sharp but he was inserted during garbage time. I just hope he does not end up like other Bundesliga stars that ended up being flops in EP like Schurlie, Schweinsteiger, and Kagawa. At this point, I don’t think so because I think Sonny can succeed but definitely need to add some physicality to his game.